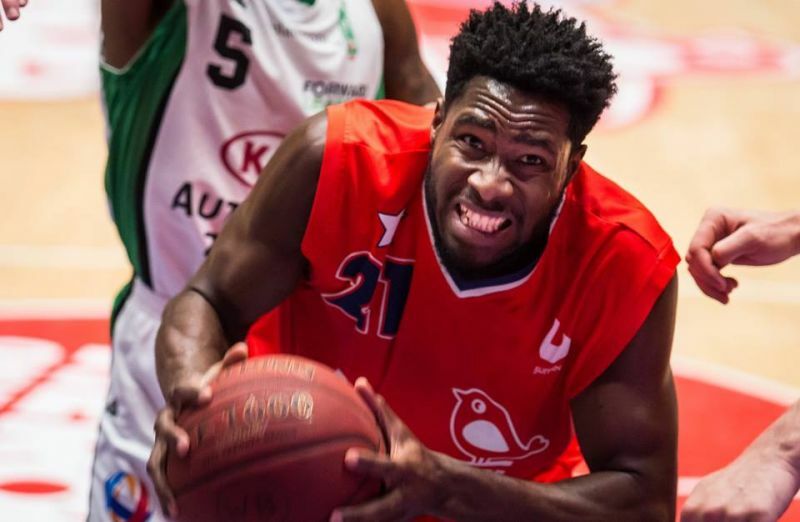 However, it was a disaster for New Heroes as they were dismantled by Donar Groningen at De Maaspoort on April 28, 2018. Carey was held to just 4 points and New Heroes only managed 58 points while Donar amassed a whopping 96 points. New Heroes lost the game in the first quarter as they were held 5-30 and never recovered. “We didn’t come out to play and it reflected in the score,” a disappointed Carey told reporters after the game. He, however, said New Heroes were going to come back stronger and focused when they host Forward Lease Rotterdam on May 1, 2018. Westbrook and james loosing this week to.come back strong yuh large. Keep pushing, you are young talented; inspire your team and bring them along for the ride!!! It’s all good bro, that’s just how it goes sometimes but it’s the ability to bounce back from defeat is what really matters and I got faith that you will do that cause that’s what we do.